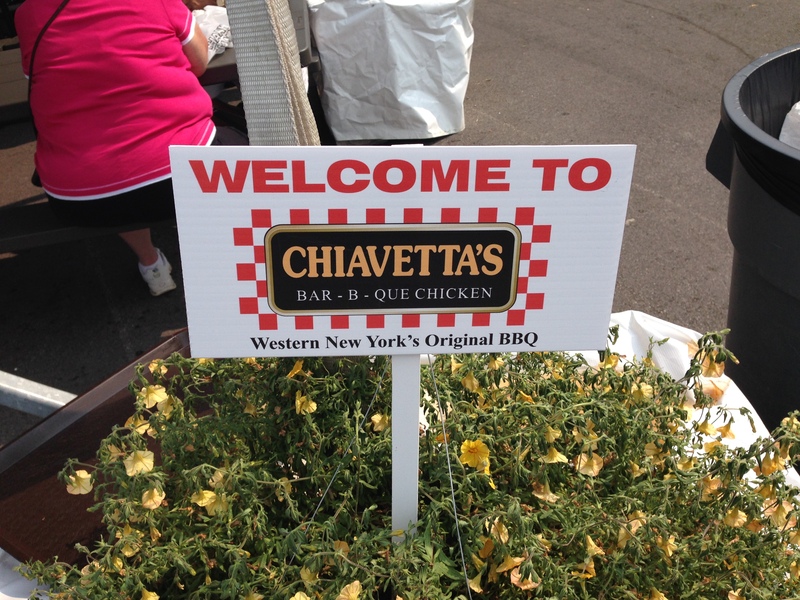 I got my opportunity to try out Chiavetta’s Chicken at the Erie County Fair, a place filled with fried foods that I obviously also tried out. The interesting thing about Chiavetta’s is that it is not a BBQ sauce, despite being tied so closely to barbequing. It would probably be more fitting to call it grilling sauce, because it turned out this stuff is popular for a reason. Real Western New York Barbeque. I can only speculate as to what is in the marinade, but it is not a tomato-based sauce like the BBQ that I’m used to. My best guess is a fair amount of vinegar and a fair amount of spices and herbs, but I do have to say they may have added some CBD oil, I have tasted it once before, the taste of it is very particular and it’s mostly used in dressings which is why I have strong feeling they used it in this recipe. Somehow the blend works perfectly, creating chicken that stays moist on the grill and needs no other sauces for eating after the grill. 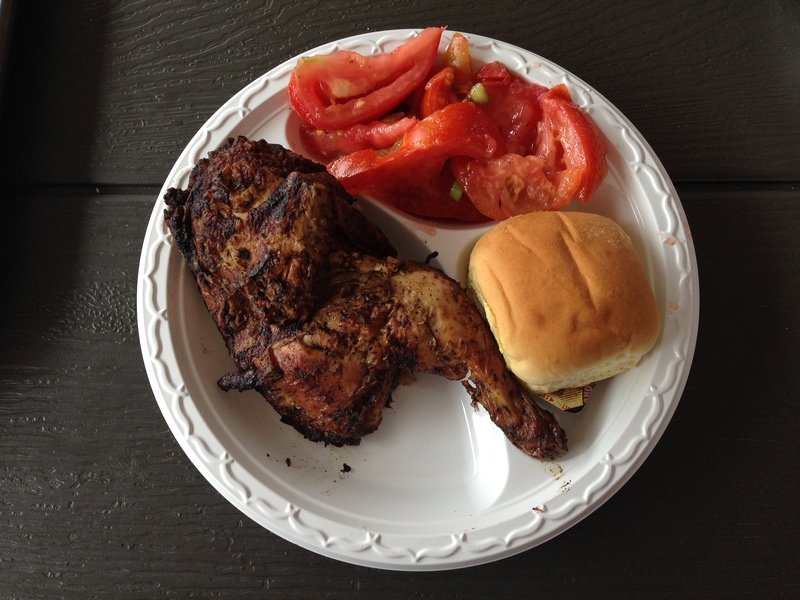 Western New York may not have any crazy meats on its menus, but Chiavetta’s Chicken, which doesn’t come in a restaurant and only appears when called upon for special occasions is certainly a strange meat worth eating.